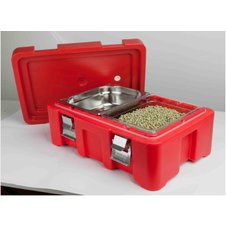 Our product range includes a wide range of shawarma machine, electric soup tureen, round anti skid tray, cereal dispenser double, beer tower 3l and rectangle anti skid tray. 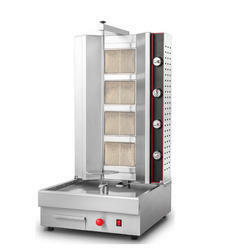 Shawarma Machine are available in 2 Burner - 3 Burner - 4 Burner. 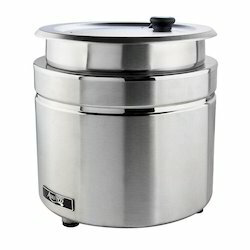 Price mentioned is for 2 Burner model. 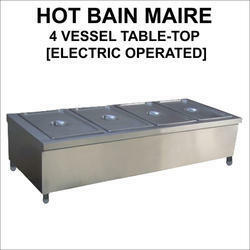 We have created a position in the market for offering large array of Electric Soup Tureen. Our product is highly recommended amongst the customers for their fine finish and consumes less power. The offered product is known for their accurate results and high grade quality. We offer product to various industries and companies across the country. In line to meet appreciation by clients, these Cereal Dispenser are supplied in the market in complete safe packing. Quality checked these dispensers are available in the market in different sizes and shapes. Made very precisely with the use ductile metal, these cereal dispensers are light in weight and portable in nature. 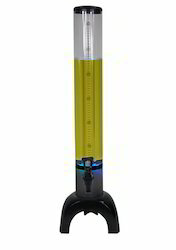 Here Another cool addition to everybody's favorite _Beer Tower. 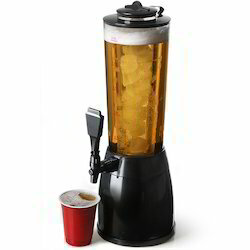 This _Beer Tower with Ice Tube and Cup Holder stands approximately 32" high with a base of 7". The durable clear plastic tower tube easily holds up to 3 liters of your favorite beverage. 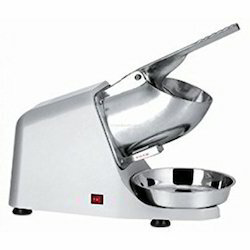 Ice Tube is easily removable, detaching from the base providing easy cleaning and re-fills. The cup holder feature aids in keeping your cup directly under the tap therefore preventing excess spillage. 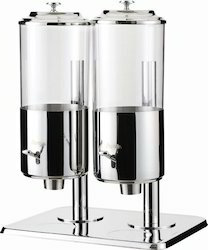 We are offering our client an excellent quality range of SingleJuice Dispenser. Our team of technocrats manufactures the entire range using latest methodology. 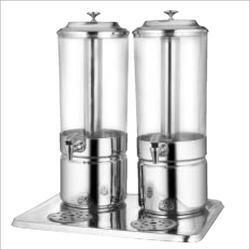 Juice dispenser is fabricated using quality raw material that ensures long functioning life of our range. We are offering our client an excellent quality range of Double Juice Dispenser. Our team of technocrats manufactures the entire range using latest methodology. 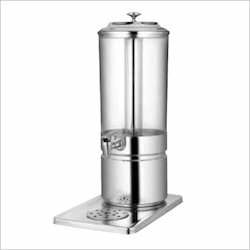 Juice dispenser is fabricated using quality raw material that ensures long functioning life of our range. 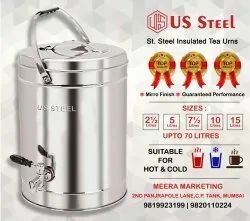 We are manufacturers of Stainless Steel Tea Urn. 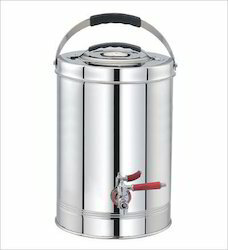 We manufacture these urns in various sizes from 2.5Ltrs to 70Ltrs. Get in touch with us for further details. 2 Door Vertical Stainless Steel Refrigerator made from 304 Stainless Steel Grade Commercial Grade. 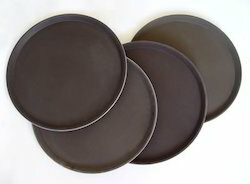 Highly Durable best for commercial / restaurant use. Can be customised to fit your dimensions temperature requirement. 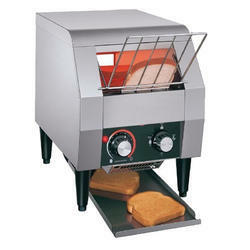 We are suppliers of Electric Conveyor Toaster used by Hotels, Restaurants and Caterers. We are dealing _Beer Tower. Please contact us for inquiries. 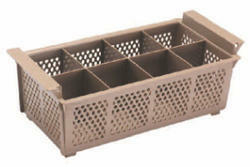 We are importers of Plastic Cutlery Holder Basket. 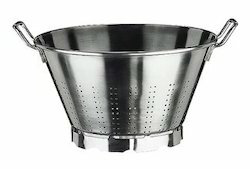 This products is widely used in Hospitality Industry. We are dealing in G.N. 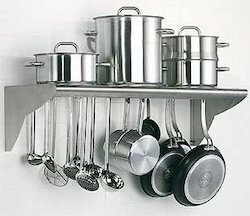 pans of all sizes. Please contact us for inquiries. 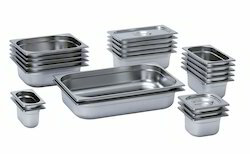 We are suppliers of Polycarbonate GN Pans in all sizes. Contact us for inquiries. 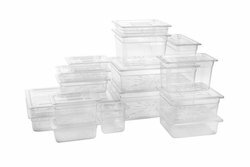 This isothermal container is available in various sizes. Please contact us for further details. 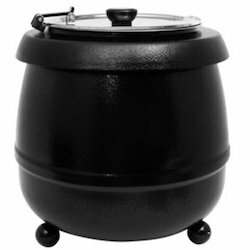 Eye catchy in look, these Electric Soup Tureen are small in size and non reactive in nature. 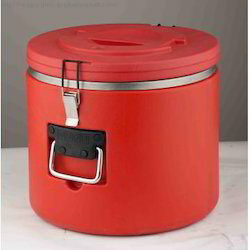 Safe from scratches and damage by other factor, these tureens are light in weight and offered with tight lid. Moreover to this, these tureens are offered in the market with durable tap that is leak proof. 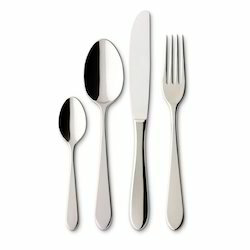 We are dealing in Stainless Steel Cutlery of various designs, thickness and supply to hotels, restaurants and caterers. We are importers of Plastic Cutlery Holders. These Cutlery Holders are widely used in the Hospitality Industry. 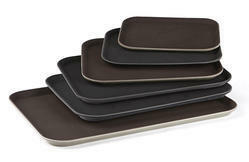 Looking for Hotel Ware & Catering Equipment ?